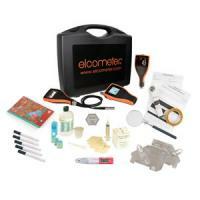 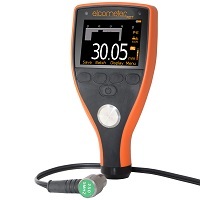 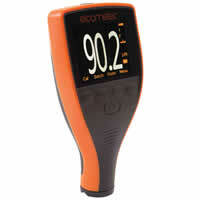 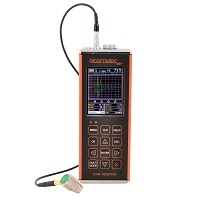 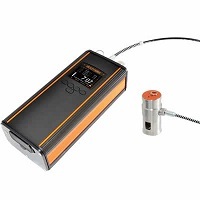 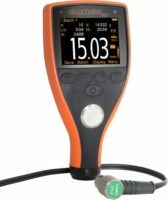 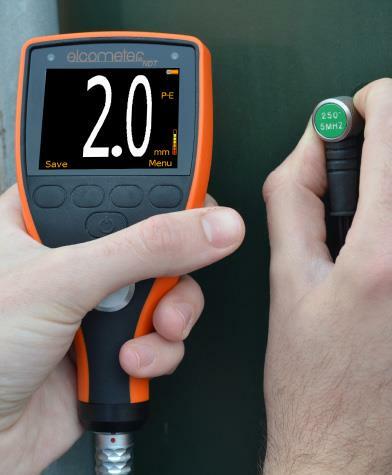 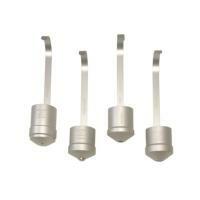 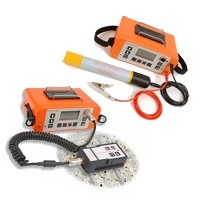 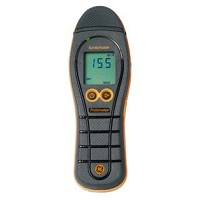 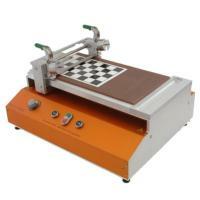 With a choice of calibration options, measurement modes – including high speed scan mode, display options and data-logging, the Elcometer MTG6 Ultrasonic Material Thickness Gauge is ideal for taking readings on a wide range of coated and uncoated materials and downloading data for further analysis and reporting. 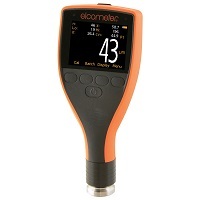 As well as all the features of the MTG4, the Elcometer MTG6 Ultrasonic Material Thickness Gauge has additional calibration options; 2-Point, Velocity and Thickness Set. 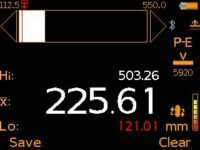 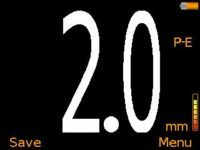 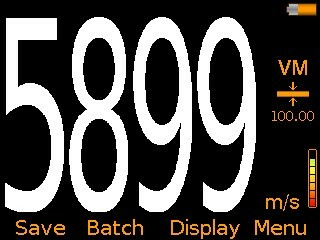 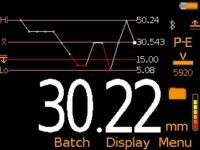 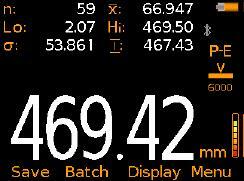 With a user definable display, users can choose to view readings, statistical information, bar graph – an analogue representation of the current reading together with the highest (Hi) , lowest (Lo); and average (ẋ), reading or a run chart; a trend graph of the last 20 readings. 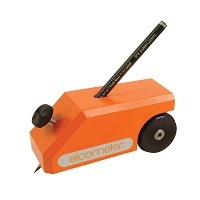 For further information on display options, see pages 4 and 5. 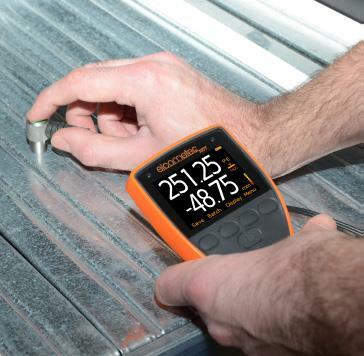 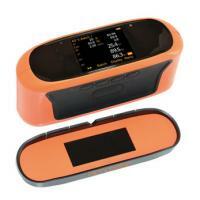 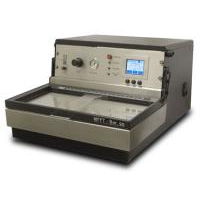 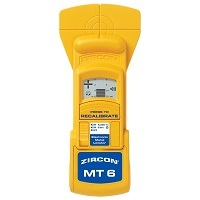 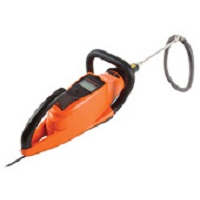 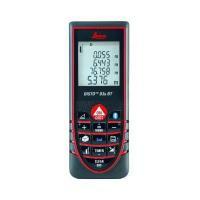 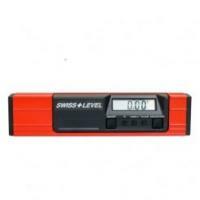 The MTG6 has a single batch gauge memory and can store up to 1,500 readings. 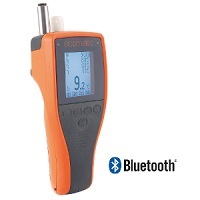 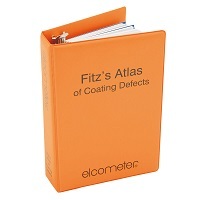 Compatible with both ElcoMaster® Data Management Software and ElcoMaster® Mobile Apps, readings can be downloaded via USB or Bluetooth® to PC, iOS or Android™ devices for further analysis and reporting.